Let us be the first to welcome you to the exciting journey of realizing your dream of living in a new home. 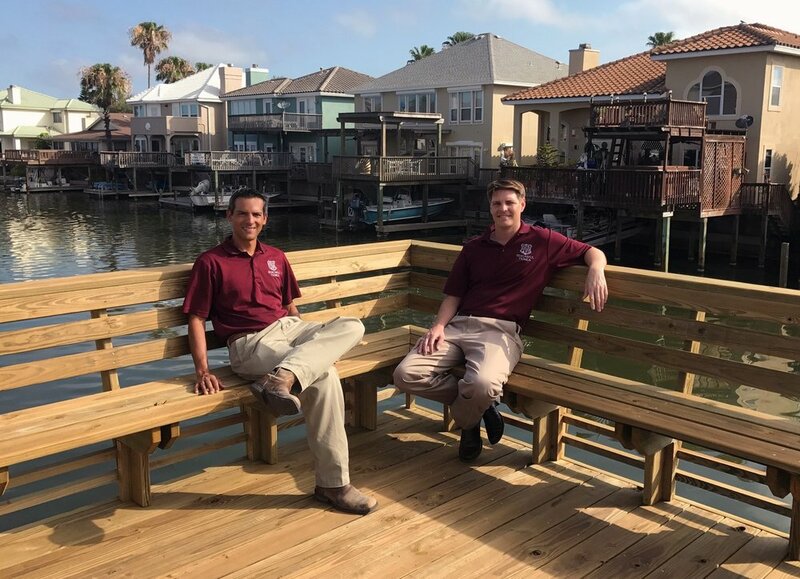 Newcastle Homes is a full service real estate company building in Corpus Christi, North Padre Island, Mustang Island and Port Aransas that will be pleased to assist you in any area of real estate. Whether you're interested in buying one of our current homes under construction and customizing it along the way, having a custom home built, selling property or leasing a new home, we would be glad to help and answer any questions you may have. Considering a Custom Home? Contact Us to get started. 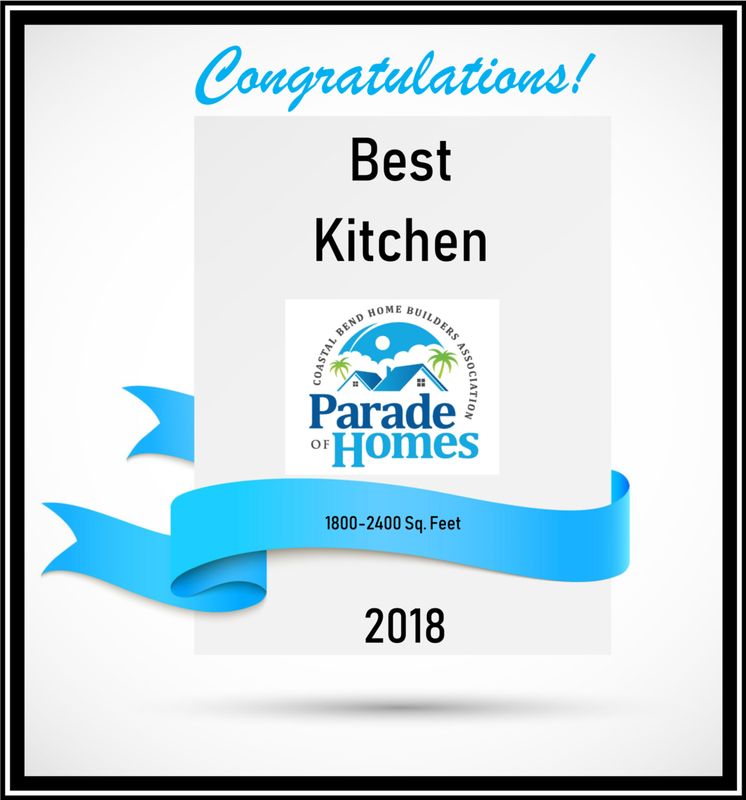 2018 Parade of Homes - Best Kitchen 1800 - 2400 sf. 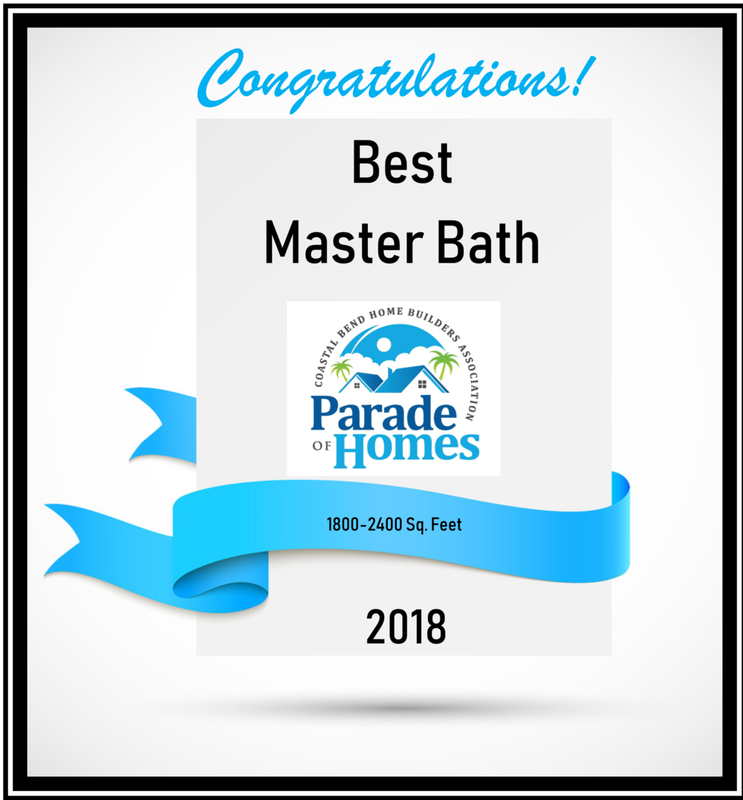 2018 Parade of Homes - Best Bathroom 1800 - 2400 sf. 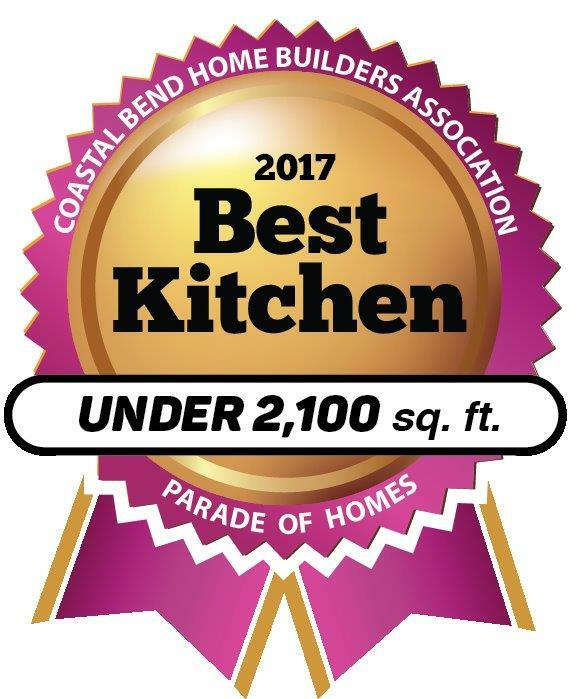 2018 Parade of Homes - Best Floor Plan 1800 - 2400 sf. 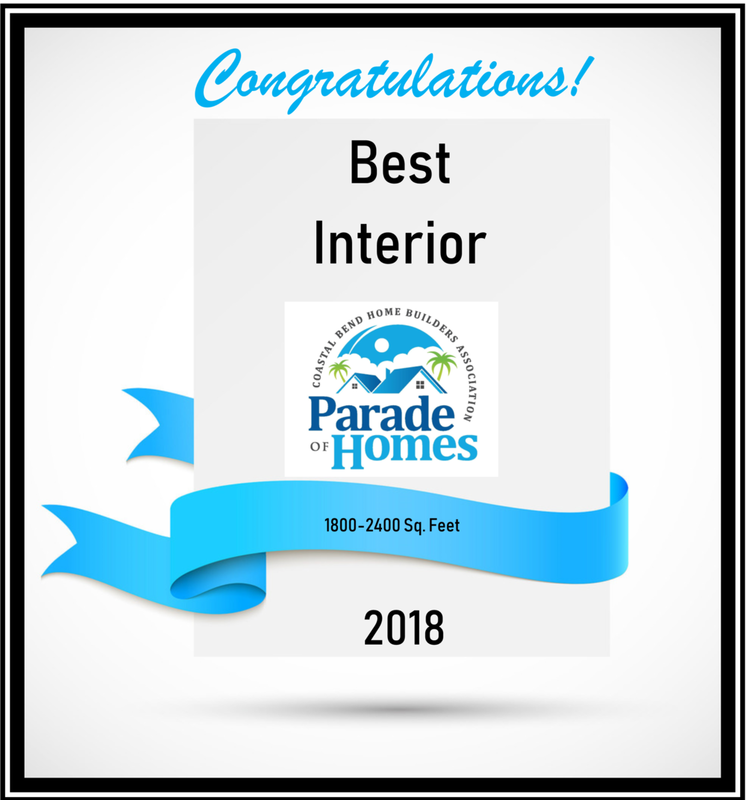 2018 Parade of Homes - Best Interior 1800 - 2400 sf. 2018 Parade of Homes - Best Craftsmanship 1800 - 2400 sf. 2018 Parade of Homes - Best Exterior 1800 - 2400 sf. As a committed DOE partner who provides certified Zero Energy Ready Homes, Newcastle Homes, is in the top one percent of builders in the country meeting the extraordinary levels of excellence in energy and performance specified in the national program requirements.